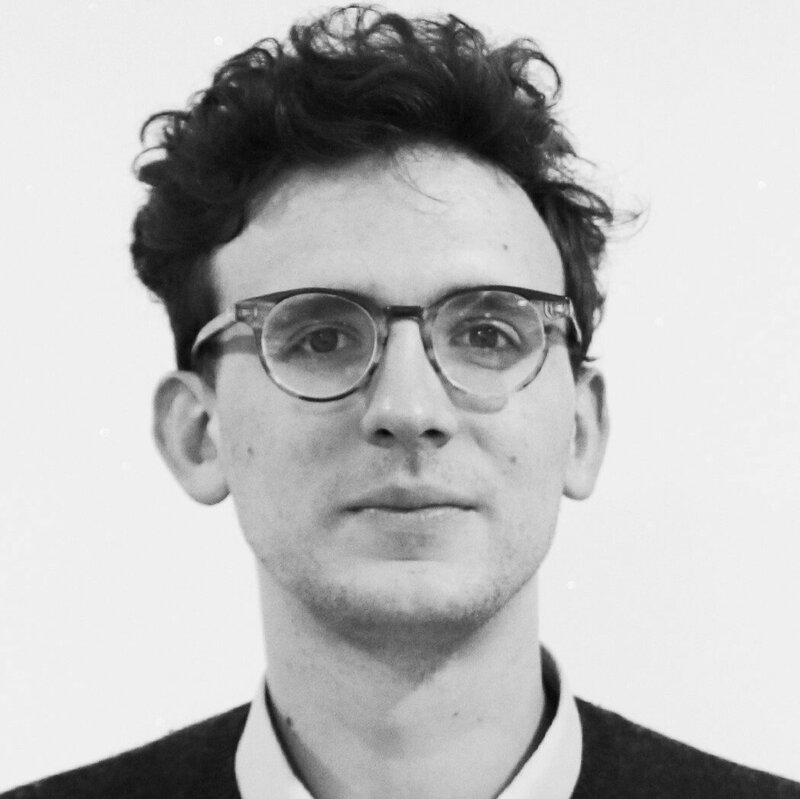 When Justin Ames went to North Korea as a Western tourist, he was expecting the drab, Stalinist, and isolated nation which many think of when they think of life in the DPRK. 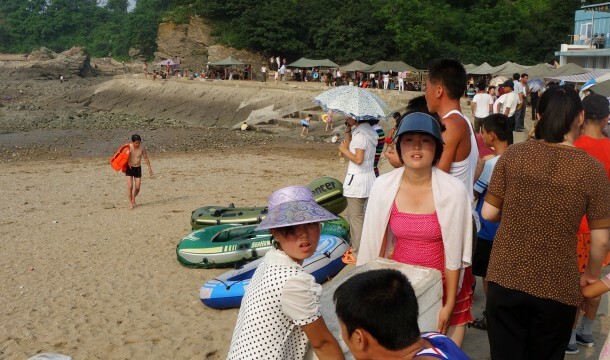 But in fascinating pictures kindly shared with NK News, Justin experienced another side to life in North Korea: when North Koreans let their hair down and enjoy an afternoon of drinking and seafood barbecue at the beach. 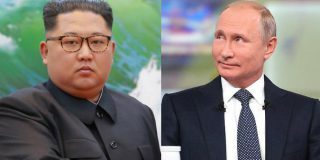 Having gotten used to the constant supervision of overbearing minders that many complain about when they visit North Korea, Justin writes on his blog The Velvet Rocket, “we were astonished when they dropped us off at a crowded beach and just told us to be back in a couple of hours”. Granted a level of freedom almost never afforded to tourists visiting North Korea, Justin began snapping away as he and his fellow tourists walked along the beach. With normal citizens usually shy and reserved when guides are around, Justin writes that “the contrast was remarkable” as him and his fellow tourists were welcomed to join the party. 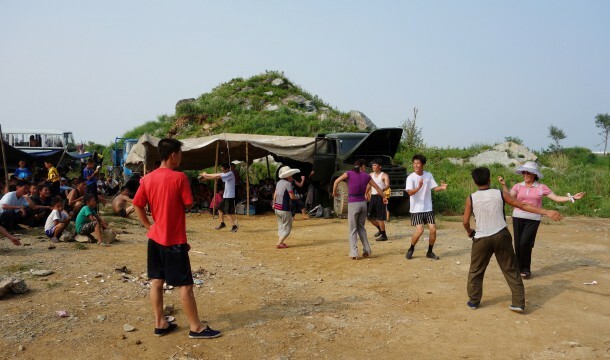 “Not a single group that we passed did not invite us to come and dance, eat, drink or just hang out with them,” he writes, commenting on the hospitality of the locals, saying that he was taken aback. Surrounded by locals enjoying beer and eating seafood, as well as shops selling ice creams and snacks, “[It’s] not exactly the first image one conjures up when thinking about gray, authoritarian North Korea,” Justin says. 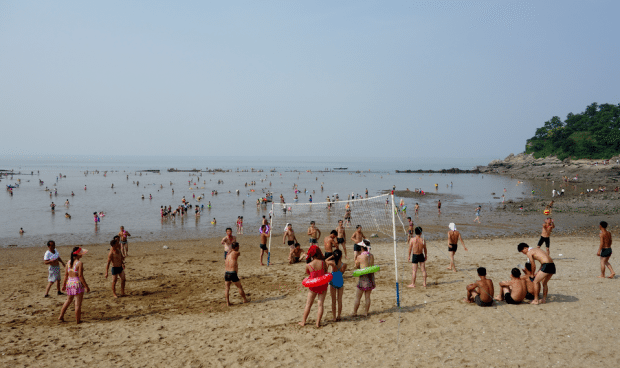 According to the North Korean-raised Monique Macias, the beach in the pictures is Nampo beach, roughly 50 km south of Pyongyang. Determined to take advantage of a rare moment of freedom, Justin walked down a small road along the beach to find the car park, which he describes as ” increasingly anarchic”, and where the locals drove all manner of vehicles to get to the beach, including: “dump trucks, military vehicles, cargo trucks… buses”. 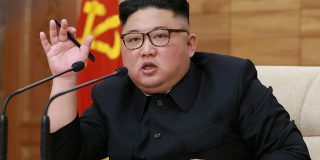 “Commandeering a bus would get one arrested as a terrorist in the West,” he writes, “but in North Korea when a group of villagers commandeer a bus to take a trip to the beach on a hot day, this is considered a sensible and entirely appropriate course of action”. Despite the fact that, he admits, the parking area “look[ed] somewhat like a refugee camp”, it was where a lot of the most interesting stuff was going on. “It was fun to walk around and see what all of the different groups of friends and families were up to,” he continue. “Some groups were barbecuing, some were just sitting around drinking, some were dancing, some are doing all of the above and more”. 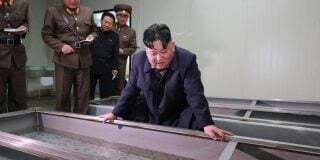 And while some might be skeptical of the claim that this was not yet another presentation staged by the North Korean tour company to add a bit of variety to the trip, Justin insists that “there is no way this was staged”. “We saw drunk North Koreans staggering around, drunk North Koreans passed out, men fighting, women fighting, men hitting their wives… You name it”. So what did Justin learn from the experience? 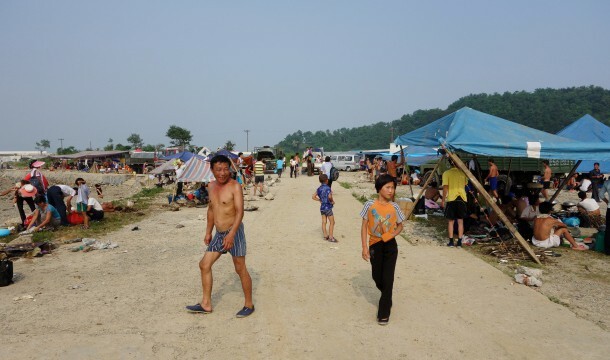 He finishes the blog post with a thought, that his day at the beach in North Korea was “another reminder that people are essentially the same wherever you go”. Check out Justin’s travel blog here. Subscribe to read the remaining 606 words of this article.